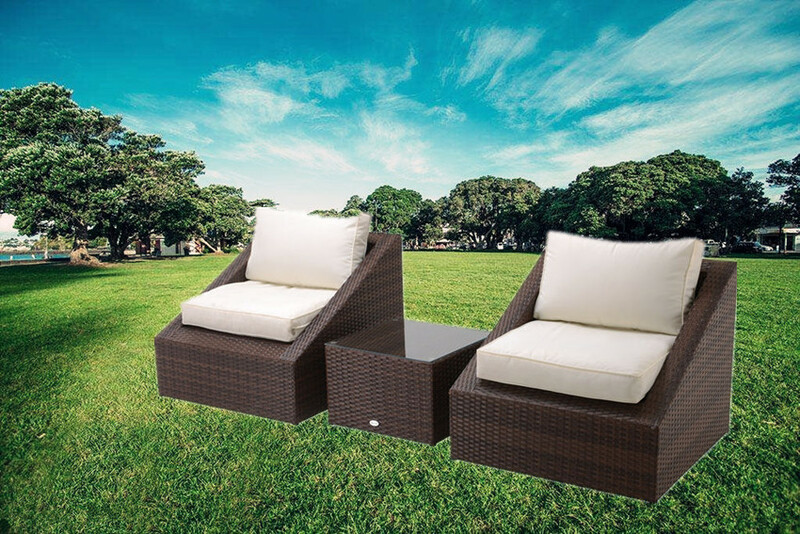 Outdoor Rattan Sofa with Tea Table Made of high quality PE rattan wicker and iron frame. Lightweight yet durable and stable construction. Rattan seat board have corner stiffener for extra support and durability. Looking for ideal Rattan Sofa with Custion Manufacturer & supplier ? We have a wide selection at great prices to help you get creative. 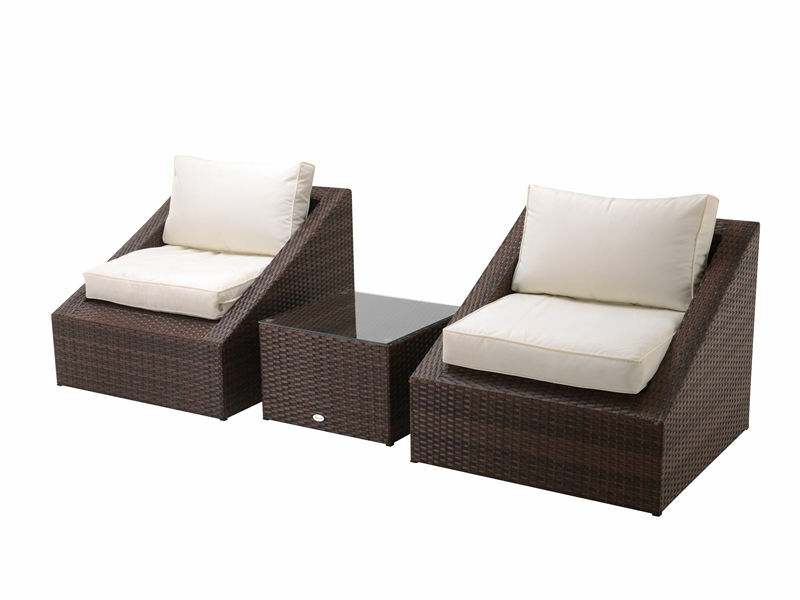 All the Outdoor Rattan Sofa with Tea Table are quality guaranteed. We are China Origin Factory of Leisure Sofa Chair. If you have any question, please feel free to contact us.